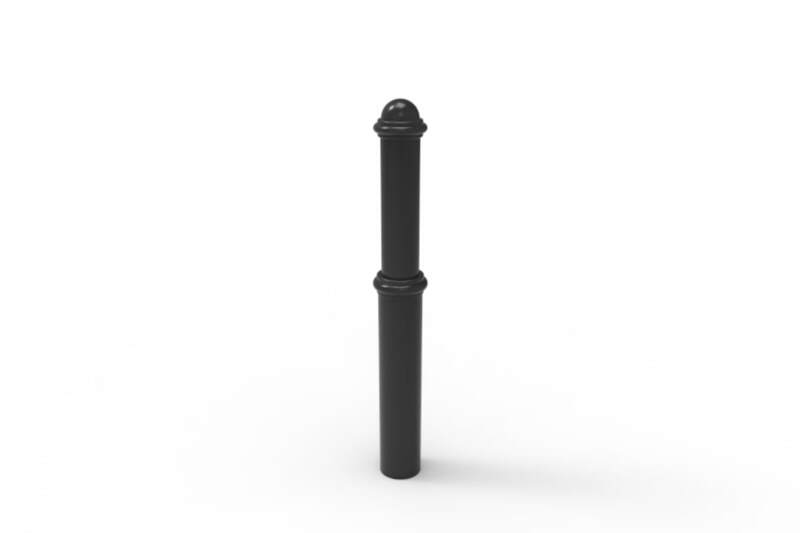 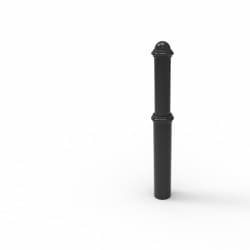 The Ferrocast Cornwall Bollard offers increased security measures for perimeters and boundaries, and provides effective separation for pedestrian and vehicular routes. 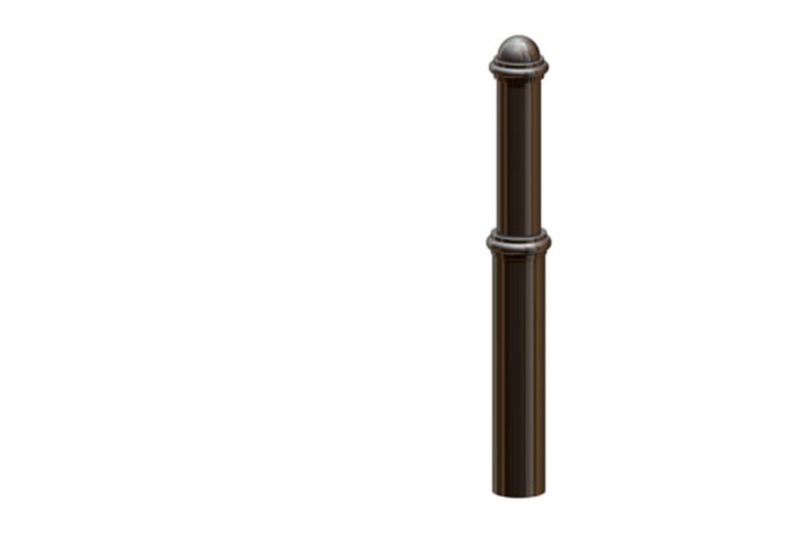 This robust and durable product is suitable for use across the urban landscape. 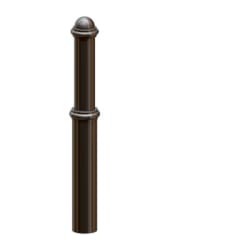 Its non-ferrous, high performance polyurethane coating delivers excellent resistance to damage and weathering, making it an ideal low maintenance product for heavily trafficked areas. 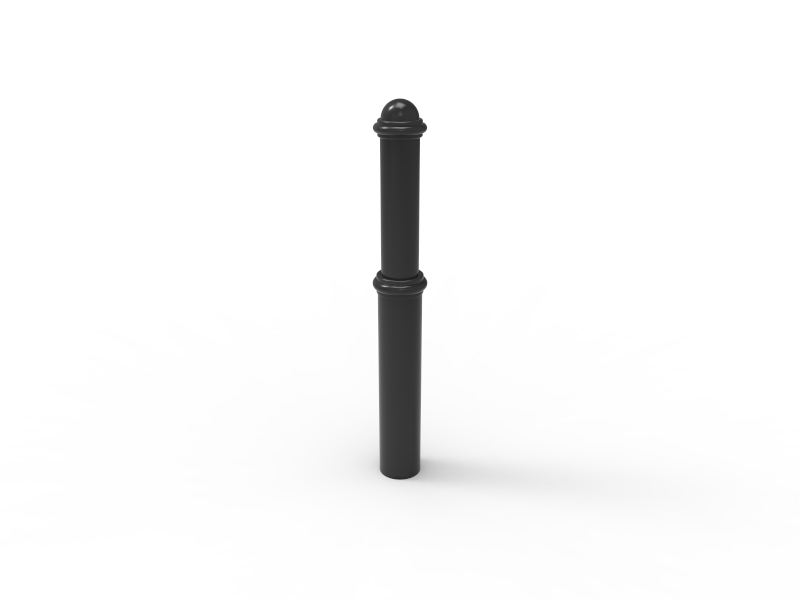 The internal steel core can be upgraded to anti-ram specification if extra protection is required. 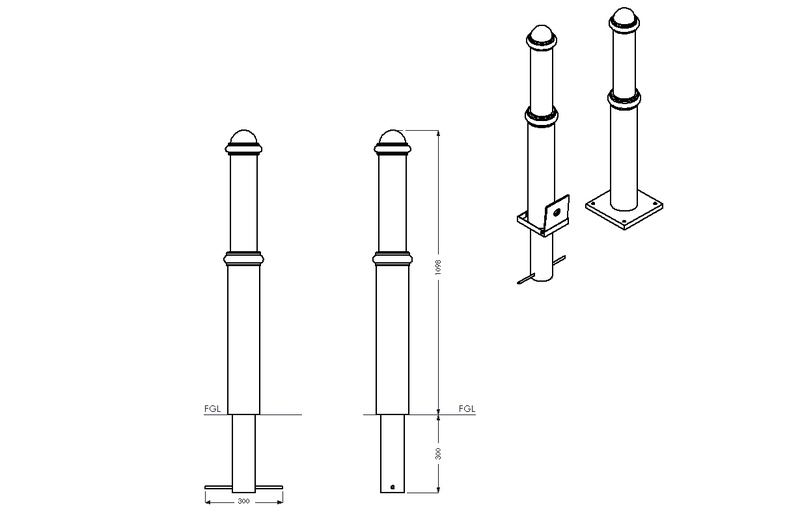 Additional options are available to meet individual project specifications, and include ballotini ring, signage, base plate fixing, locked sockets, chain connectors and hand painted motifs. 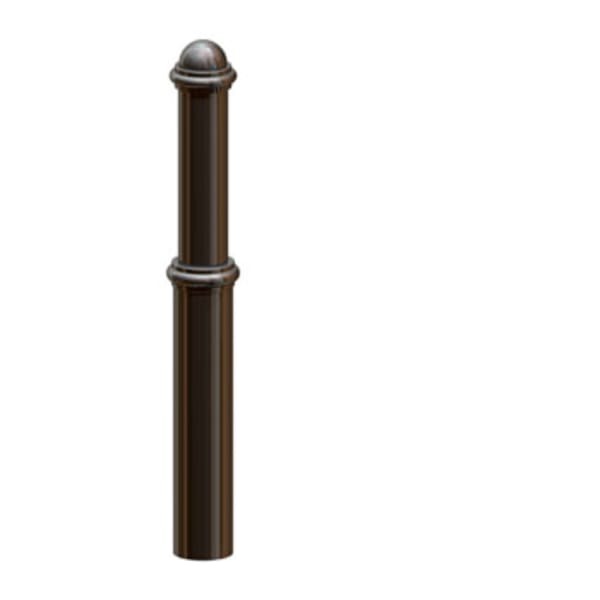 These features contribute towards making the Cornwall Bollard a versatile landscape demarcation and protection solution.